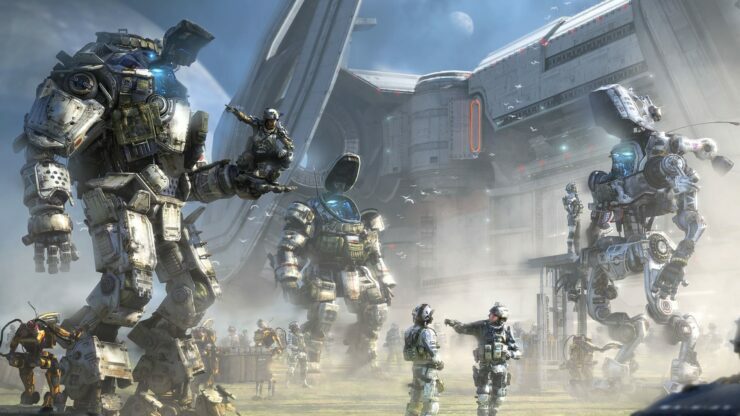 Respawn Entertainment, one of the promising, relatively new video game development studios, is preparing to hit the market once again with a sequel to its most critically acclaimed 2014 mecha first-person shooter game Titanfall. But this time, the budding developer is facing increased competition, but as the team behind Titanfall 2 works on the game diligently, the developer is hopeful the game will “appeal to as many people as possible” with its brand new campaign mode and more. Titanfall 2 is Respawn co-founders’ Vince Zampella and Jason West’s next big game. Not only the upcoming first-person shooter game will feature a separate full-fledged campaign mode unlike its predecessor, it will also introduce the franchise to Sony’s PlayStation 4 as it releases later this year in October for consoles and PC. The team responsible for handling the development on Titanfall 2 is now 30 percent larger than the one that worked on Titanfall. Titanfall 2 releases this year on October 28 for Microsoft Windows, PlayStation 4 and Xbox One. What do you have to say about Titanfall 2? Share your thoughts in the comments section below.